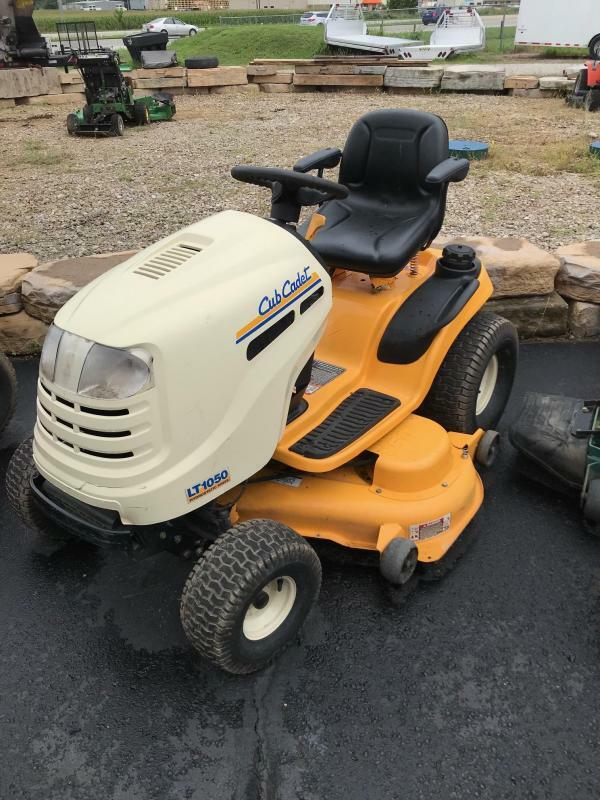 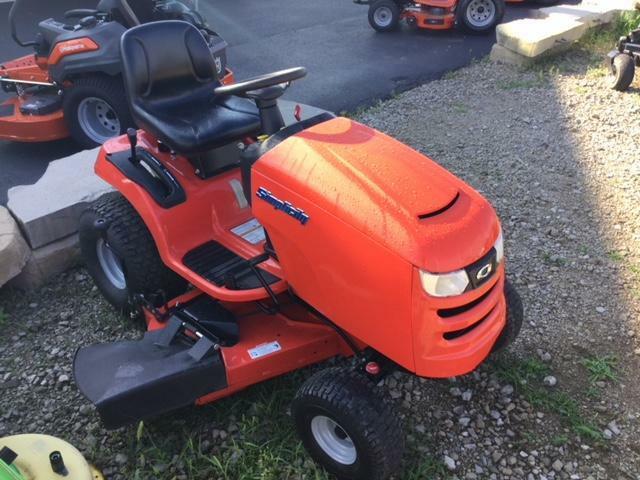 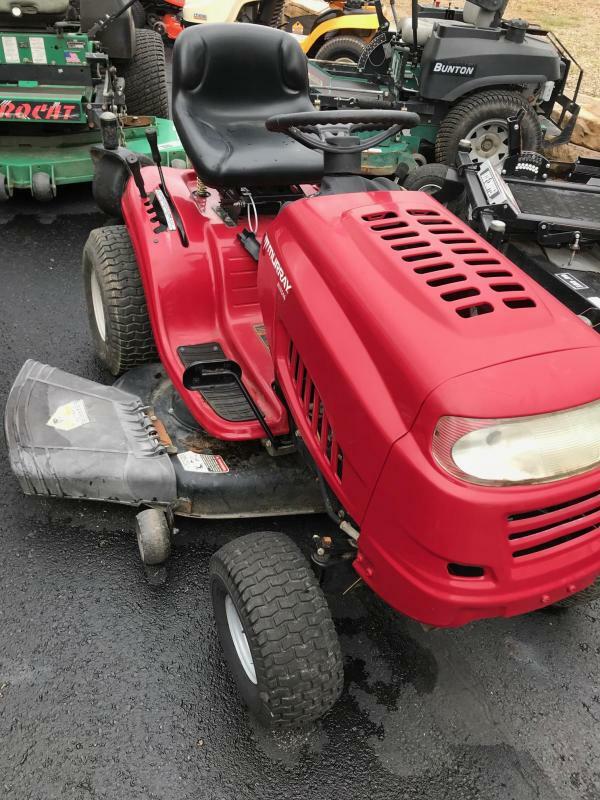 Husqvarna TS 354X | McGuires Distinctive Truck in Carroll OH | Home for trucks,trailer, and lawn equipment. 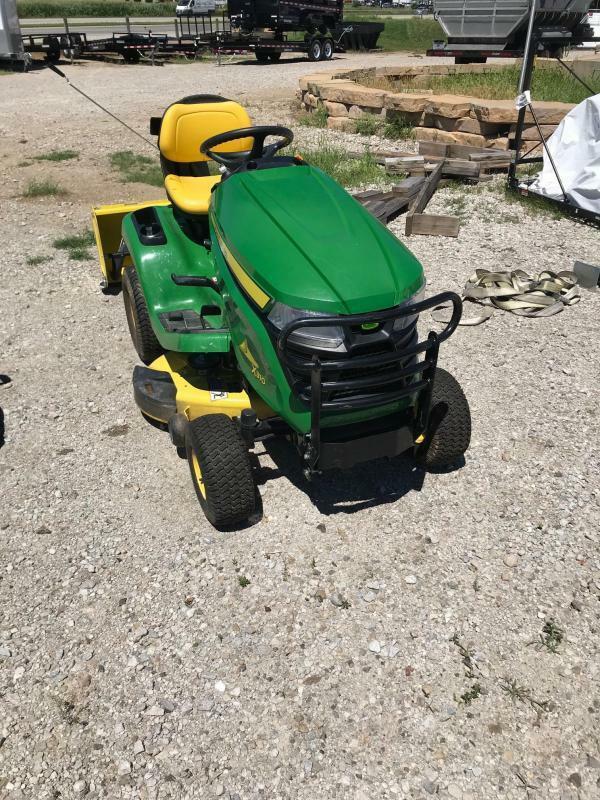 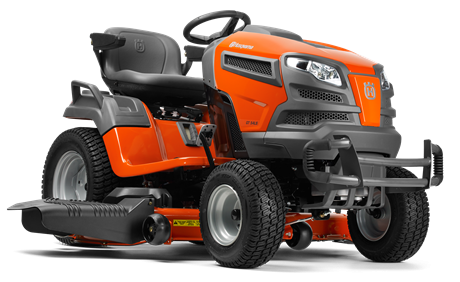 Heavy duty garden tractor with unbeaten capabilities in its class. 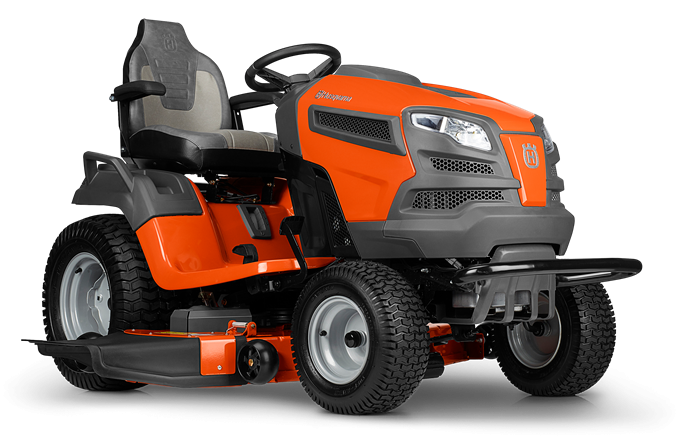 Versatile ClearCutâ„¢ cutting deck and powerful, reliable engine mean fast mowing anytime, anywhere - with a perfect result every time. 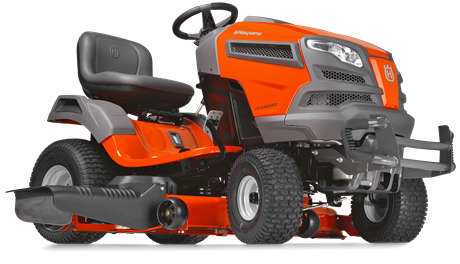 Commercial grade, extra fast ground-engaging transmission works with large, wide rear tyres to enable tough usage without overheating, plus great traction and less damage to the lawn. 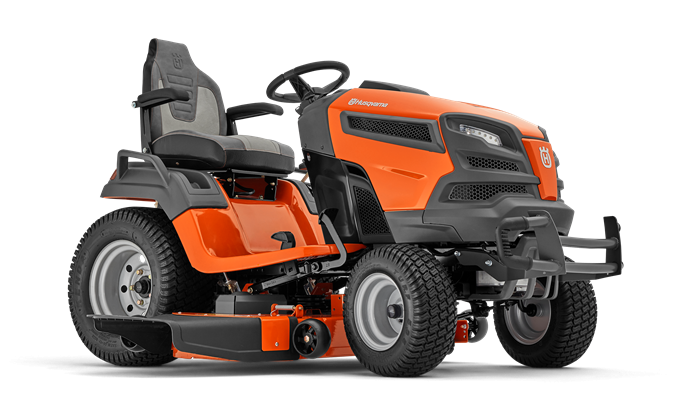 Improved quality, comfort and ergonomics join smart connectivity for an optimal driving and ownership experience, including service and failure alerts and tilt warning, reducing maintenance and increasing productivity.